Images courtesy of Cheniere Energy Inc. Thanks to its growing shale gas industry, the United States is well on its way to becoming a significant exporter of liquefied natural gas (LNG). 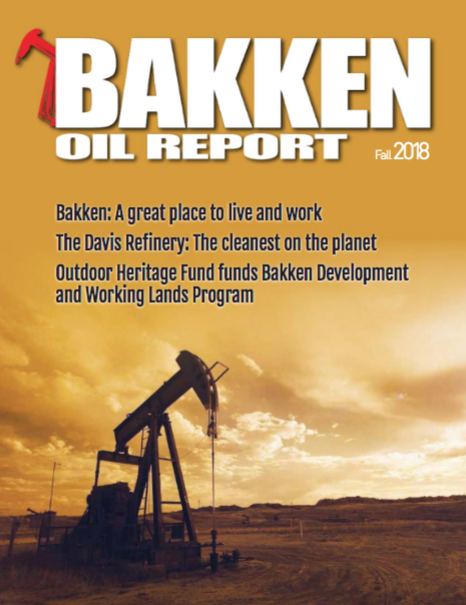 Numbers from the Energy Information Administration show that shale gas production in the U.S. totaled 4.87 trillion cubic feet (tcf) in 2010. Industry estimates suggest that the total amount of technically recoverable shale gas resources range from approximately 700 tcf to more than 1,800 tcf. Regardless of which figure proves to be accurate, it would seem that there is more than enough shale gas available for the U.S. to become a serious contender in the global LNG export market. The results of a year-long study undertaken by the Brookings Institution Energy Security Initiative (ESI) show that increased LNG exports from the United States are “technically feasible”. The question then becomes one of examining the likely implications of these increases. 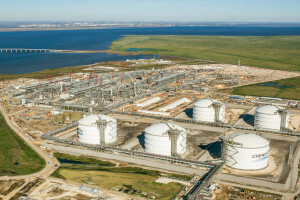 The ESI study found that increased U.S. LNG exports are likely to have a “modest upward impact” on domestic natural gas prices and a “limited impact” on the competitiveness of the U.S. industry and job creation. It also suggests that the industry will make a relatively small contribution to the U.S. gross domestic product (GDP) and trade balance. All of these factors point to a positive outlook for a competitive U.S. LNG export industry. And already, there are several proposals in the works for the development of the liquefaction facilities necessary for the export of increased quantities of LNG. Each proposal requires approvals from the federal government, as well as energy and environmental regulators. According to Campbell, 2014 saw 246 million metric tonnes of LNG traded globally. That’s an increase of six million metric tonnes from 2012. Campbell attributes the strong Asian markets to a combination of the aftermath of the Japan Fukushima disaster and to a push from China for more environmentally better energy alternatives. To date, several U.S. LNG export projects that have been approved – and are currently under construction. These include: Cheneire’s Sabine Pass export plant in Sabine Pass, LA; Sempra’s Cameron export plant in Hackberry, LA; Freeport LNG’s export terminal in Freeport, TX; and Dominion’s Cove Point export terminal in Cove Point, MD. All four of these facilities are existing LNG import terminals that are adding liquefaction capability. They join the existing ConocoPhilip’s export terminal in Kenai, AK. 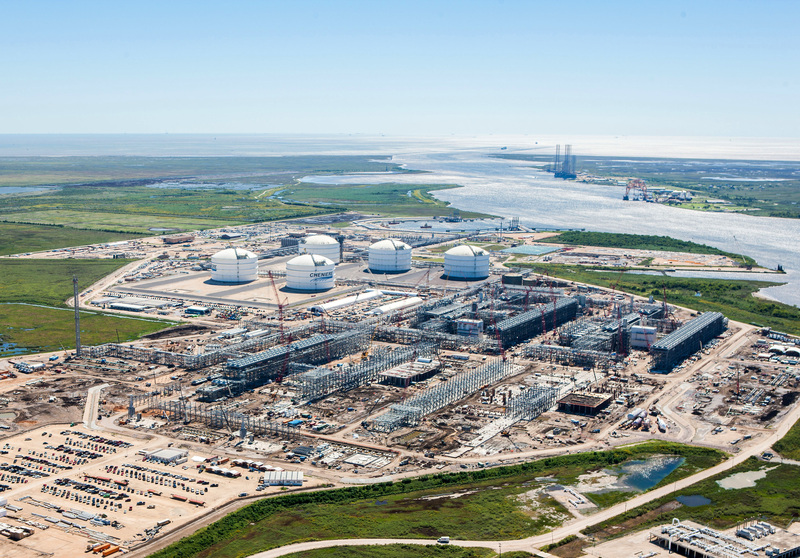 The Sabine Pass facility will be online initially in 2015 and, by the end of 2016, will be producing 18 million tonnes per annum (mtpa). Cove Point and Cameron are expected to come online in 2018, with 5.25 mtpa and 12 mtpa respectively. And Freeport is anticipated to start up between 2018 and 2019, and to produce 13.2 mtpa. Although some industry pundits have predicted 50-plus U.S. LNG projects in the next few years, Campbell is adamant that the “realistic” number is much, much smaller. Campbell also points out that the recent drop in crude oil prices has not really affected any of the new builds, at least not the feasible ones. As the global LNG export market continues to heat up – Papa New Guinea and Australia are good examples of two recent newcomers to the market – the U.S. is positioning itself for slow and steady growth in the years to come. “We predict that the U.S. will become one of the prime exporters in the global LNG market within the next 10 years,” concludes Campbell.